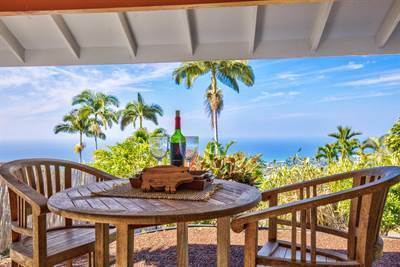 Some prospective buyers once had the impression that all property in Hawaii is sold Leasehold. That’s just not true. Some prospective buyers once had the impression that at some point the owners of the land would be required to sell the their interest in the property to the person who owned the Leasehold on it. That just isn’t true either. 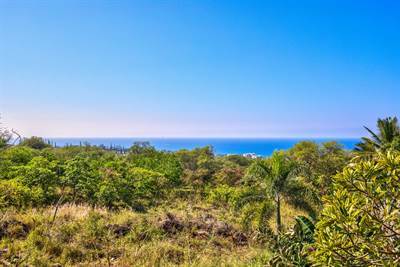 In residential real estate on The Big Island (HAWAII) we seem to be seeing less Residential Leasehold sales as many condominiums that were originally sold with Leasehold agreements have been converted to Fee Simple. However there are still some condos and a good many single family homes, especially on small acreage, that are only available for Leasehold purchase. There are some advantages to a Leasehold purchase. For one thing, the price may be significantly lower. There are some disadvantages too. Financing can be a challenge and at the end of the lease the improvements may revert to the land owner. But before you can decide if it is right for you, you need is to understand the basic concepts. In Bold above is a link to a “Bulletin” Title Guarantee recently released a on Leasehold vs Fee Simple property. I invite you to read their explanation. If the link becomes broken email me and I will send you a copy. Should you elect to purchase a Residential Leasehold property Hawaii Statutes requires the seller to provide you a special Leasehold Disclosure prepared by an attorney or company specializing in lease hold property. The report relates just to the lease you will be entering and it is required to spell out all the terms found in the Lease. It should contain definitions in what is supposed to be easy to understand terms. See Hawaii Statutes Chapter 516 and 516D for more information. Don’t confuse the request for that report, “Residential Leasehold Property Addendum” which a real estate agent may fill out, with the report itself. Be sure you read the full Leasehold Disclosure carefully and understand all the terms!